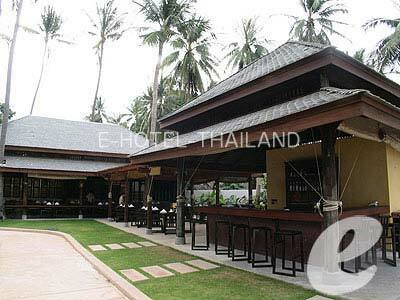 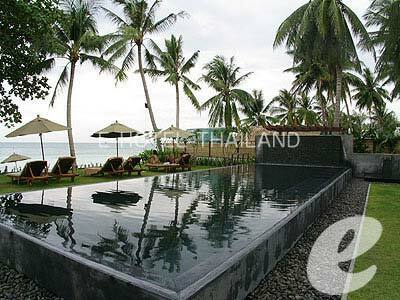 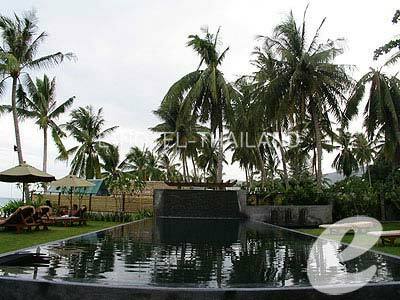 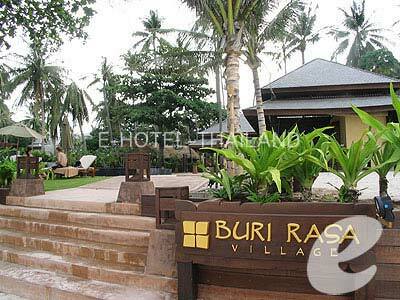 Opened in 2005, Buri Rasa Village is conveniently located in the center of Chaweng Beach. 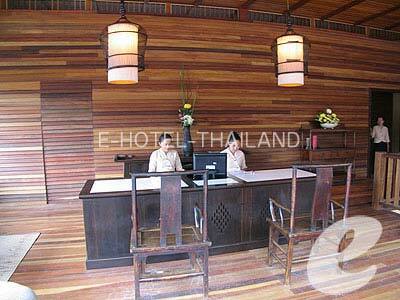 *The rates quoted are in Thai Baht per room per night for both single and double occupancy ( Exept 2 Bed room are 4 pax,3 Bed room are 6 pax). 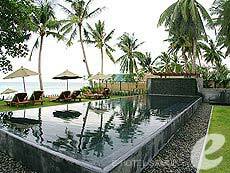 * A child 3-12 years sharing a room with parents compulsory Extra Bed fee will be charged. 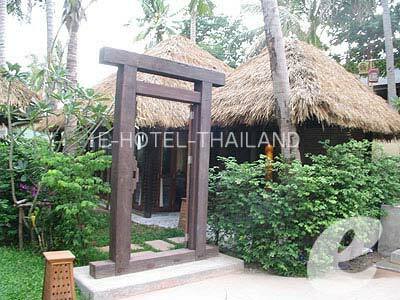 to Beach : In front of Chaweng Beach.